Whether you use your truck for work or play, Wade ribbed bed rail caps for trucks deliver phenomenal protection and style for your bed rails. These fine accessories are American made and designed to keep your bed rails in top condition while adding a sleek sense of style to your vehicle. 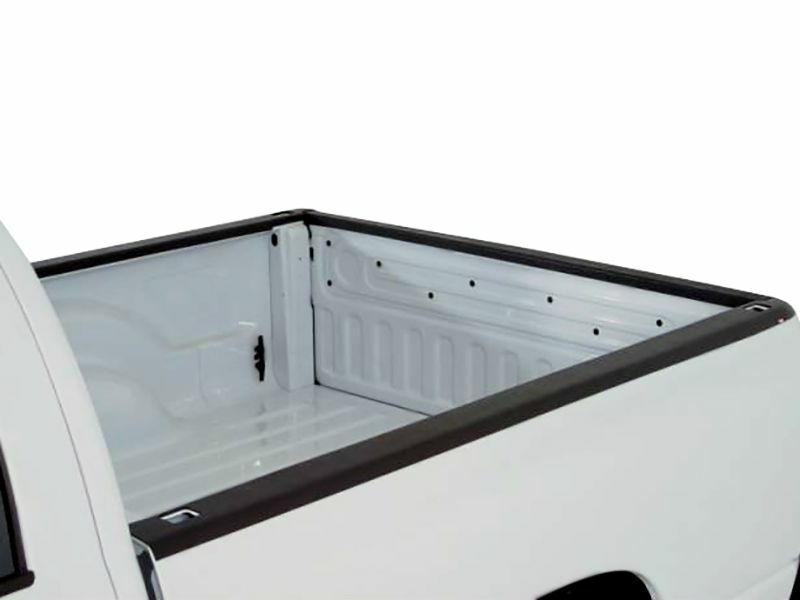 The cargo area of any truck is often prone to get dinged and dented when loading and unloading the bed. However, with Wade ribbed bed rail caps on your truck, this is something you no longer need to worry about. They're built to be tough and keep your pickup's box looking great for years to come. With their durable ABS construction, they do an excellent job of preventing damage and blemishes to your truck. It's also easy as can be to install a pair of Wade ribbed bed rail caps onto your pickup. They are also crafted with care and are custom fit to your truck's make and model. These truck bed caps mount with no drilling required, and they look great once they're on. Every bed cap that Wade produces is checked and double checked to ensure that it lives up to the company's stringent quality standards. Furthermore, these accessories help maintain the value of your vehicle by preventing scratches and other visual degradation. Each pair of Wade ribbed bed rail caps also comes with a limited lifetime warranty from the manufacturer with free shipping. Wade ribbed bed rail caps are simple to install taking at most 20 minutes. If you have any questions please let us know.